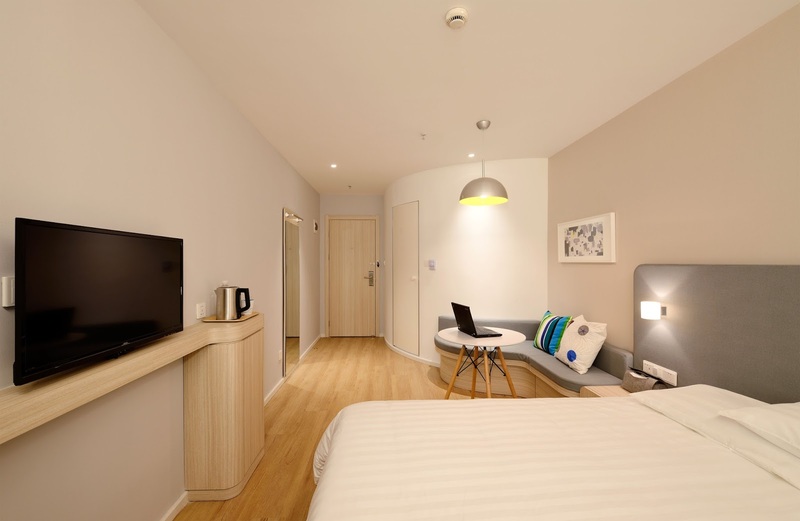 Why you must upgrade your hotel's in-room entertainment - Nisbets Australia Blog - Industry news, trends, recipes and more! As the world becomes more digitalised, hotel rooms need to be more than just your basic bed, bathroom and 5 channels on the television. In-room entertainment is increasingly important for customers when it comes to booking, so how can you make sure your room is up to standard? Technology has rapidly progressed in the last decade and has changed the way we consume media and entertainment. Phones have gone from texts, calls and photo messaging to the modern iPhone and Androids that are essentially mini computers. DVDs are giving way to streaming services. TVs themselves are facing heavy competition in hotel rooms from users’ laptops and tablets. Without question, your rooms must be fitted with HD-equipped flatscreen TVs as a bare minimum. In 2015, a Samsung Business study revealed that of 200 hoteliers, more than one in five had not replaced guest room TVs in six years or more. More than 25% had rooms featuring Cathode Ray TVs or flat panel models that don’t support HD. According to the survey, 66% of respondents believed they needed to make TV upgrades to increase guest satisfaction and attract new customers. Smart TVs are becoming the norm in households across Australia. 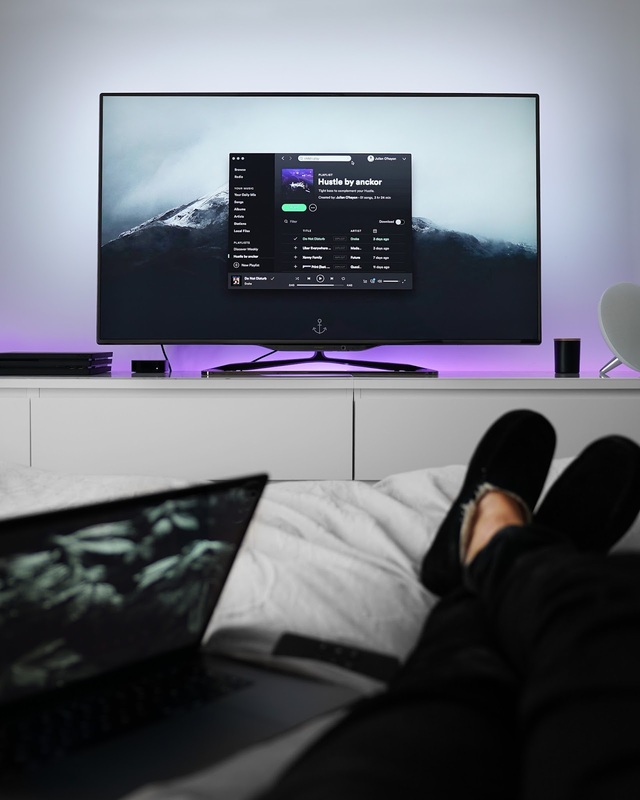 According to IHS Technology, it’s predicted that smart TV shipments will hit 134 million by 2020, with demand in Australia for Netflix-compatible TVs surging from 36% to 54%. Normal HD, at 1080p, is now beginning to become a little dated – with Ultra HD, 4k and HDR (High Dynamic Range) increasing in popularity. If time is moving on from even standard HD, then you simply have to upgrade non-HD and other old fashioned models if you want your guests to be happy. According to a 2016 survey, there are a record number of devices in homes – with an average of 6.4 screens per household. TV remains the most-watched screen, but other platforms are growing, and 28% of TV time is now spent on something other than live television. Indeed, Australians are now watching on average 31 fewer minutes of live and playback TV per day than in 2010. Why? Because streaming is taking over. Modern TVs offer much more than a crisp HD picture, with advanced technology making internet access possible. Apps and streaming offer users the chance to pick and choose what they enjoy from a catalogue of films, TV shows and music. Streaming service Netflix now has an estimated 8 million subscribers in Australia, and is just one of the many streaming platforms to have exploded over the last few years. Amazon Prime and YouTube also fall under this category. Your guests nowadays want to carry on from their weekend binge and watch their new favourite show on Netflix, or go down the rabbit hole with endless YouTube videos. They simply don’t want to watch whatever’s on basic channels or order a film via PPV. You must adapt to this if you want to keep up with technology and stay relevant to potential guests. The ability to sync your phone up to your TV quickly and easily is a convenience that many of us have in our homes. Take YouTube for an example. A guest can type in a search quickly and easily on their phone due to the on-screen keyboard, but most would prefer to watch the video on the larger TV. Screen mirroring allows them to load a video on their phone and then watch on the television. The benefit to the customer is they are able to entertain themselves. Rather than being stuck with a few channels, they have a variety of different kinds of entertainment to keep them occupied. From music via Spotify and prank videos on YouTube to films on Netflix and TV shows on Amazon Prime – screen mirroring from device apps to the main TV allows for a much more enjoyable stay that closer resembles customers’ home experiences. Upgrading your TVs to offer this functionality will impress and satisfy your guests, leading to better reviews and repeat visits. Considering the speed of technological advancement and the numerous benefits it’s bringing to the level of in-room entertainment, inaction and standing still is arguably moving backwards. Investment in your rooms will bring greater customer satisfaction which will give you something to heavily promote on social media and draw in new business. Don't forget, you must get the basics right too. It's no good having a 50" smart TV if the rest of the room is old and in disrepair. Take a look at our hotel supplies to make sure your guests enjoy their stay and come back next time! Should servers be tipped in Australia?